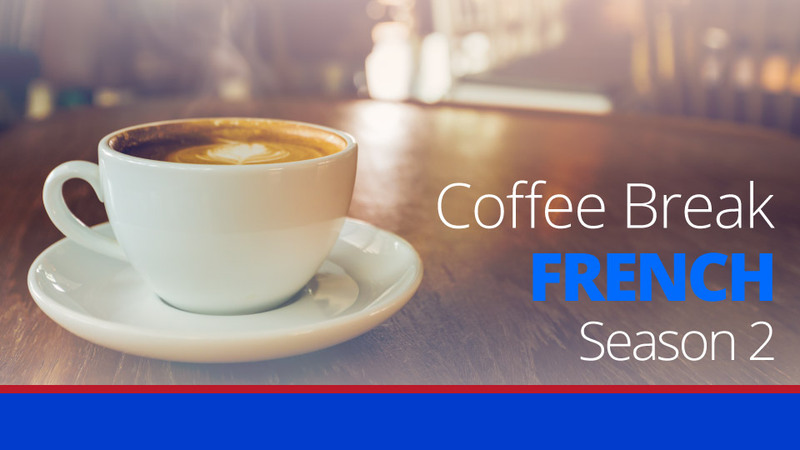 In this episode, we look at a different area of French grammar. We move on from verbs to adjectives and start by talking about colours and nationalities. Anna can’t be here for this lesson but she will be back with us next week as we look at adjectives in more detail. 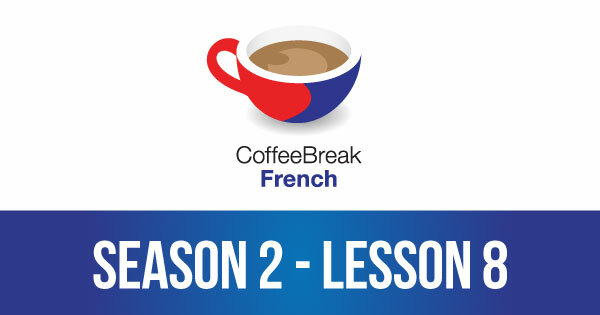 Please note that lesson 08 of Season 2 was originally known as lesson 48 of Coffee Break French. We have renumbered the lessons of each season as lessons 1-40 to make things more simple for our listeners. Your pronunciation of jaune sounds alot like jeune.